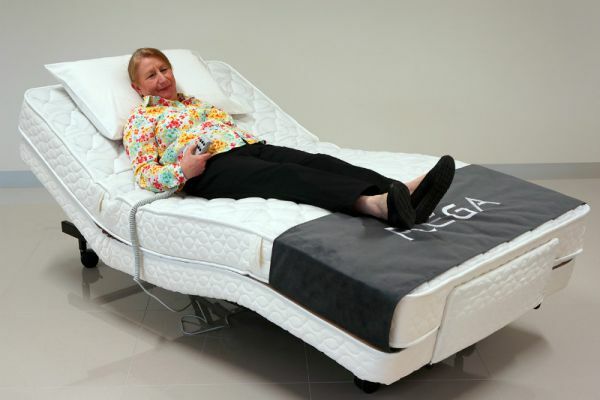 Plega Adjustable Beds offer ultimate support by adjusting head and foot sections independently to different positions. Available in all sizes, with your selection of innerspring or latex mattresses. A large range of accessories and functions are also available.